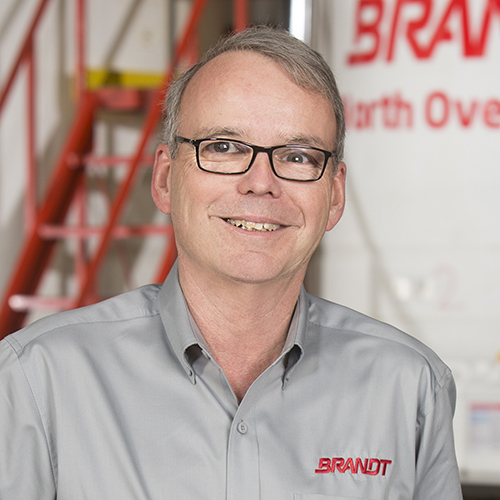 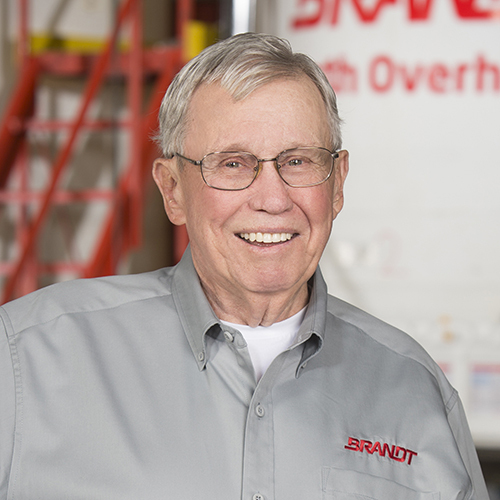 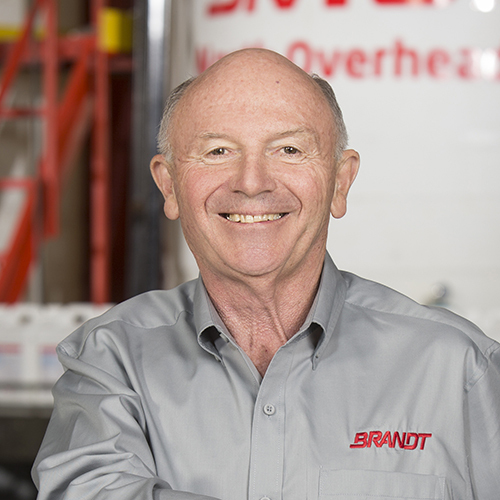 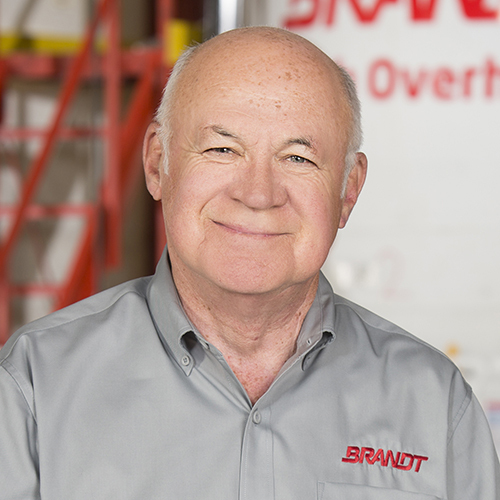 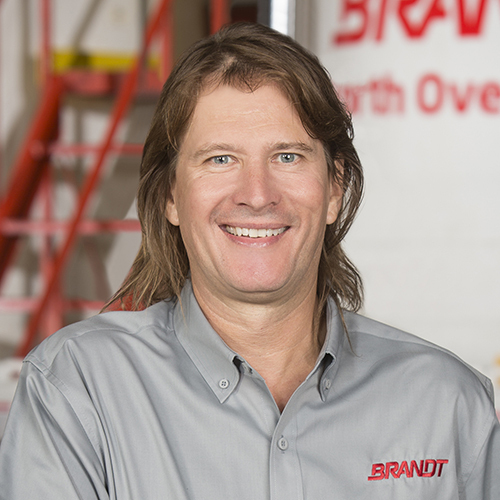 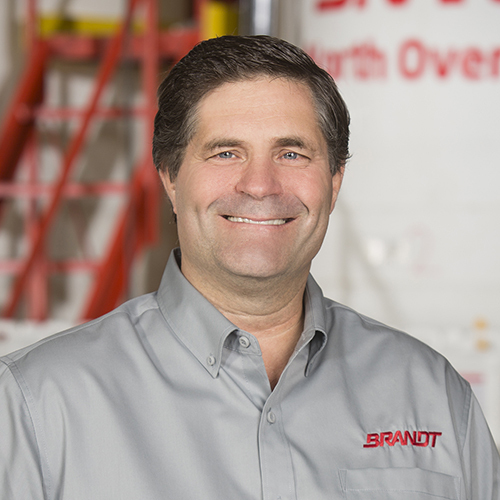 BRANDT has long relied on an independent, experienced Board of Directors to provide leadership, direction and advice. 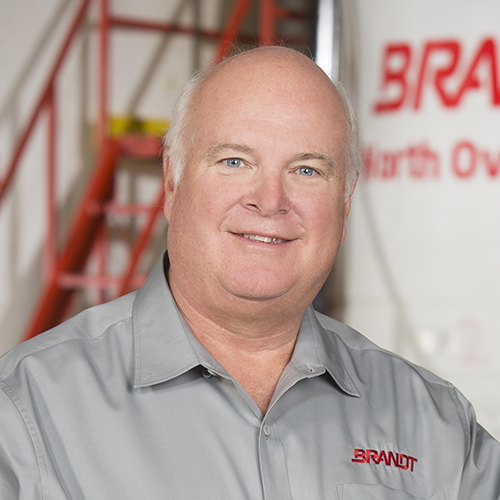 The BRANDT Board is carefully curated to provide insight to help advance the entire business. 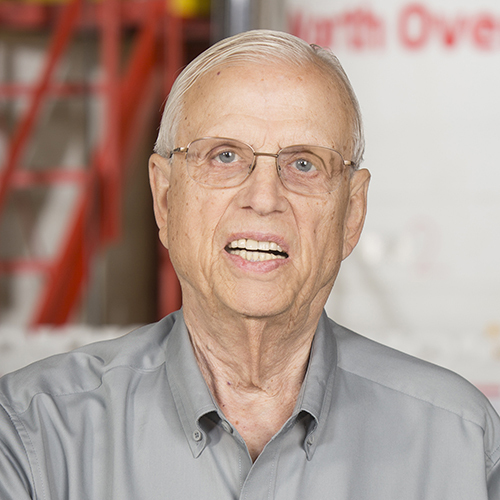 It includes an agricultural entrepreneur from Australia, an experienced ag-retailer from the East Coast; and a long-term practicing Illinois attorney to name a few. 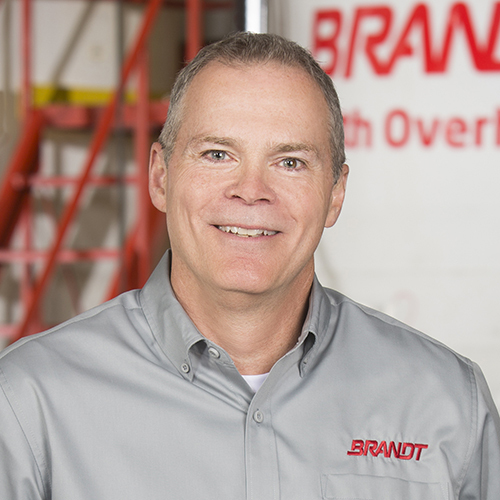 It also includes the BRANDT Senior Executive Team. 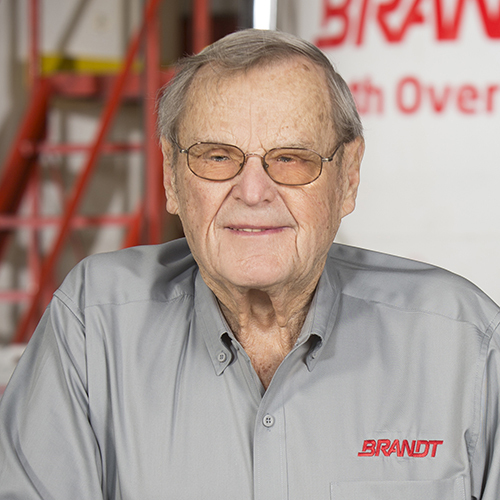 The BRANDT Board is charged with risk management, capital allocation and investment, succession planning, corporate governance and overall strategic direction. 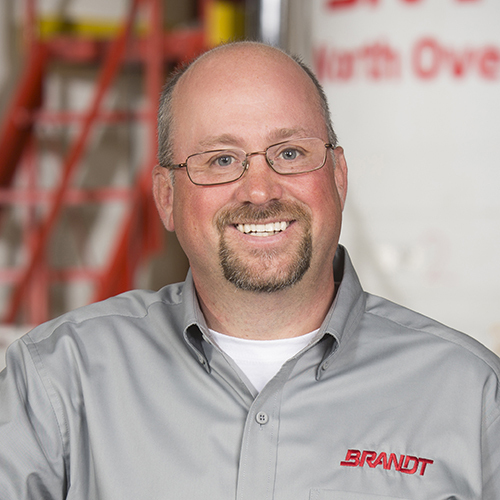 With 10 members and two consultants, the BRANDT Board of Directors enjoys a wide range of opinions and deep expertise in business, focusing on agriculture in particular. 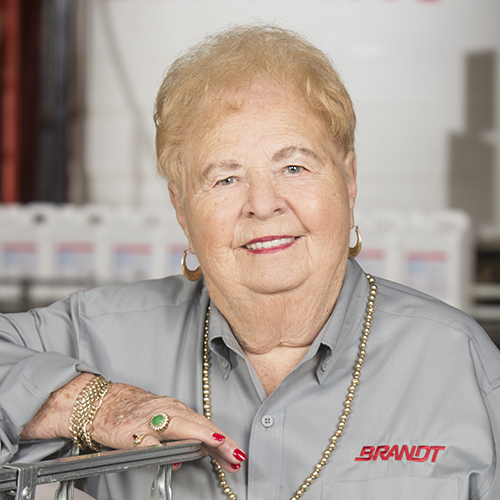 Each director serves a term at the discretion of the Brandt Consolidated, Inc. shareholders.